Classic Canes Limited is a British family business that specialises in the production and wholesale of walking sticks to the retail trade. Based in Somerset, England, Classic Canes supplies a range of over 700 walking sticks, seat sticks and umbrellas to retailers in more than 40 countries worldwide. The range includes everyday, fashion, orthopaedic, collectors’ and folding walking sticks, contemporary and traditional seat sticks and shooting sticks, and a capsule collection of ladies’, gentlemen’s and golf umbrellas. A full range of walking sticks accessories such as ferrules and wrist loops is also stocked. 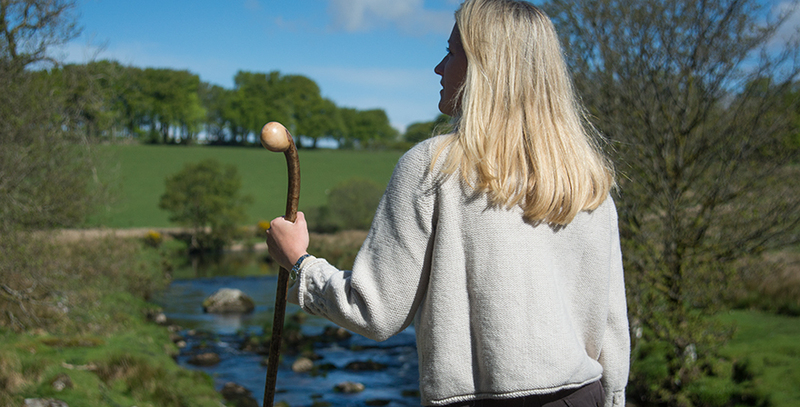 Many of Classic Canes’ rustic walking sticks are grown and manufactured on site in its Somerset woodlands. Traditional forestry techniques are used to produce the raw material for walking sticks from native British hardwoods such as ash, hazel and blackthorn. The company was established in 1982 by Ben and Diana Porter. Today, it is a second generation family business; Ben and Diana’s daughter, Charlotte Gillan, is the managing director. The company employs a team of ten people and is internationally renowned for the quality and style of its products.